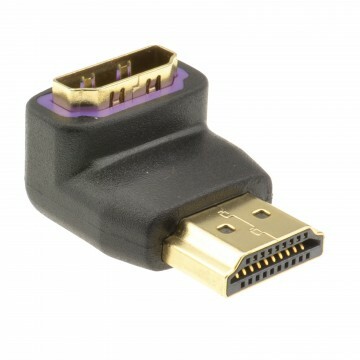 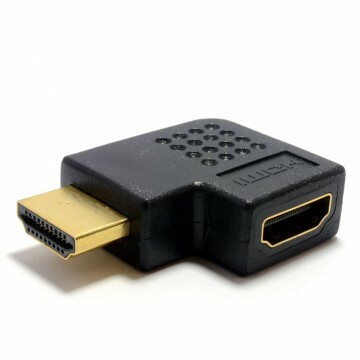 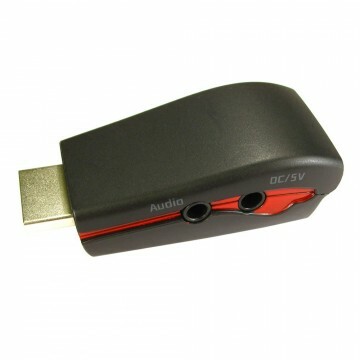 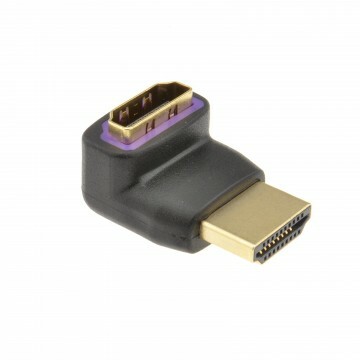 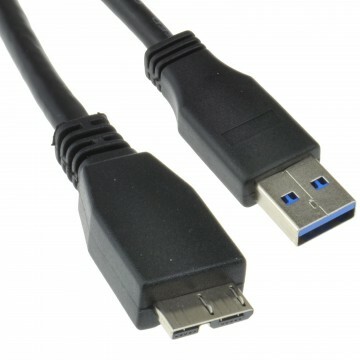 Do you have an existing VGA (15 pin) monitor cable that needs to be converted to DVI-I (24+5)? 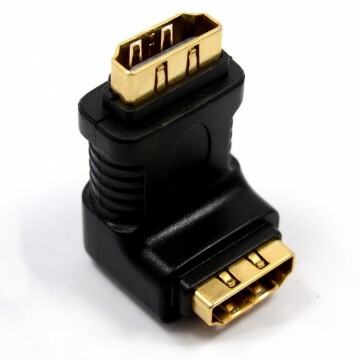 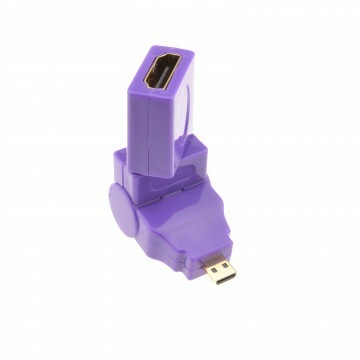 this is the adapter for you. 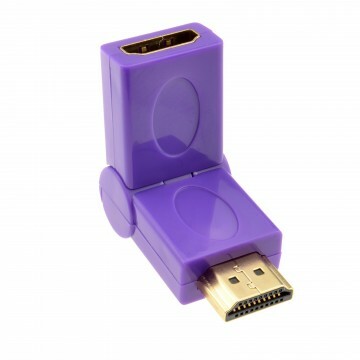 Our PAD-008731 is a compact design with white body and blue trim and it has gold contacts!